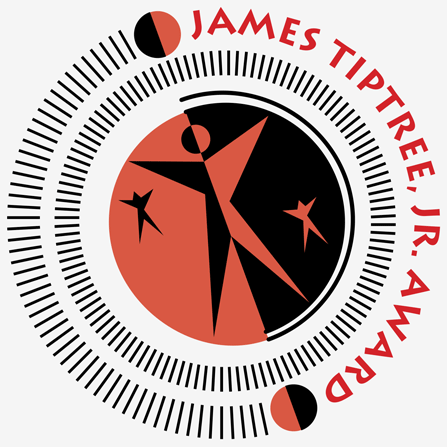 The James Tiptree Jr. Awards were handed out earlier this week, designed to honour science fiction or fantasy works that "expands or explores our understanding of gender." You can read the entire list, complete with some commentary on the James Tiptree Jr. Award site.